A while back, I discovered Robin Spano through Wattpad. She writes the Clare Vengel mysteries which are all based in Toronto. They’re great — and you can read the first book, The Dead Politician Society, for free. What’s more, Robin was nice enough to agree to an interview with me! Unfortunately, I was a jerk and forgot to publish this until now. Sorry Robin! Luckily for you, the entire novel is now out on Wattpad so you won’t have to wait for each chapter to be revealed like I did (the suspense nearly killed me). Describe The Dead Politician Society in 140 characters. A lighthearted mystery about politicians who are murdered and the people who might want them dead. Why did you pick Toronto for the setting of this novel? The city and its people seem to play a big part in the story — could this have happened in any other city? 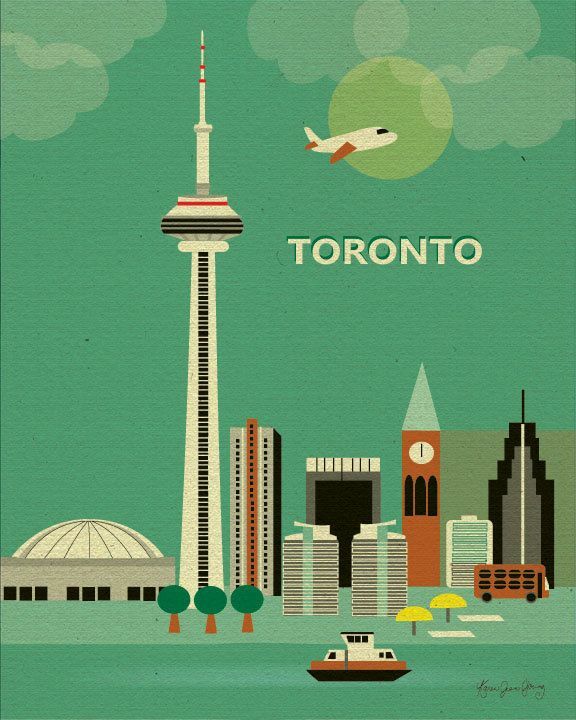 I grew up in Toronto, so it’s the city I know most intimately. It’s also where I lived when I was furious at the local political climate, so opening a novel with a dead mayor of Toronto felt poetically awesome. I personally love Clare because she’s so imperfect and insecure. As a young professional, I get that. What separates Clare Vengel from other fictional cops and detectives? I think you nailed it. 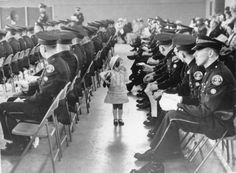 She’s different because she’s still learning the ropes of being an undercover cop. In the instruction books for how-to-write-a-mystery-novel, one of the cardinal rules is that the detective is supposed to be excellent at his or her job. I broke that rule. While I think Clare has it in her to one day be a great cop, I’m more intrigued to watch her struggle toward excellence than I am to start her off as a hotshot right out of the gate. Readers can watch Clare learn and grow in each novel, and the arc of the series is a bit like a coming-of-age story. 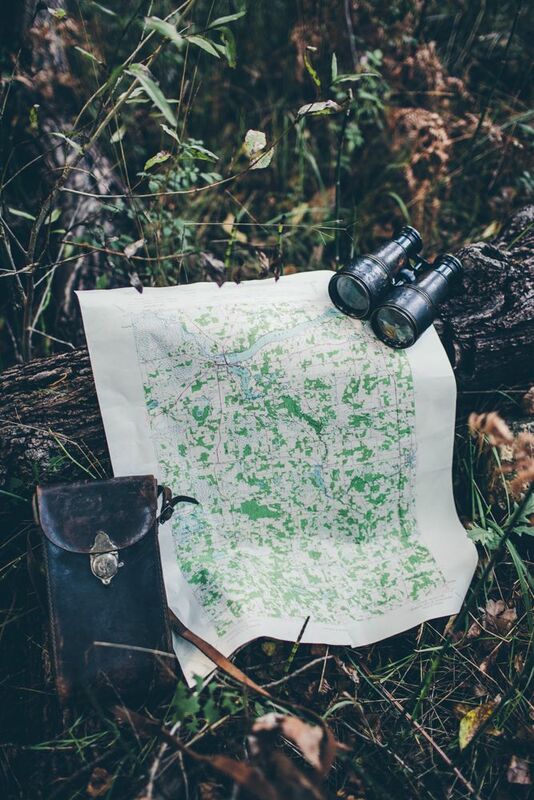 Did your personal politics find its way into your novel? Be truthful now, is there a municipal politician you’ve wished to off? 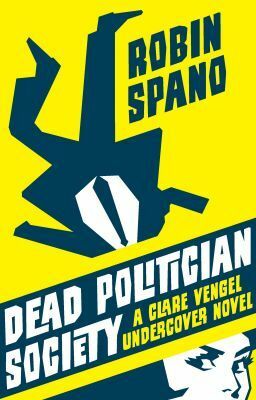 Dead Politician Society was published in 2010, and now there are two more books in the Clare Vengel series. (Death Plays Poker and Death’s Last Run.) As promotion for the series, my publisher, ECW Press, asked if I’d release the first one free and engage with readers in the process. So what’s in it for you? A free read. What’s in it for me? I’m hoping to lure readers into the series with this free sample, make them want to follow Clare on her next adventures. A while back, I introduced you to my friend Kyle Woodley who co-founded the Gay Ball Society with his friends Brien Wong and Mark Teeple. 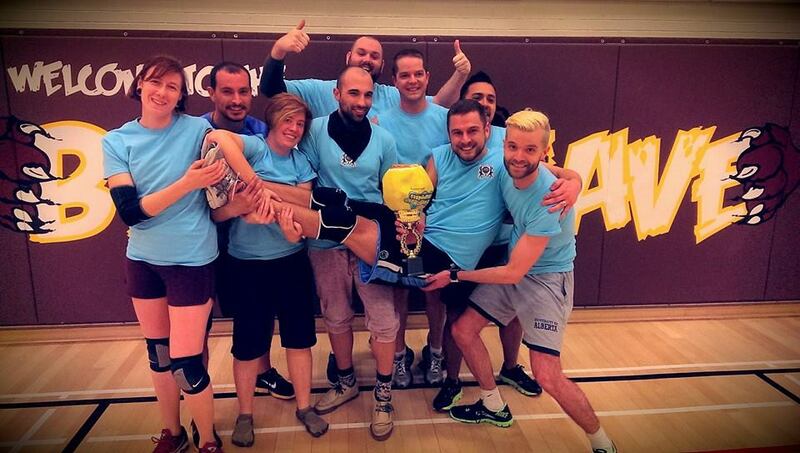 The Gay Ball Society, also known as GBS, is a dodgeball league based in Toronto that mostly caters to the local gay community but is open to anyone who wants to play. I’m happy to report that GBS has had an exceptional inaugural year. I recently caught up with Kyle to learn more. Why did you decide to start the Gay Ball Society? Why dodgeball of all wacky games? Like many great ideas, the Gay Ball Society started drunk at a party. A group of us that played in a football league together were talking about how we needed an activity for after the football season. One friend suggested we start a dodgeball team. The next day, I looked up leagues in the city and got the ball rolling. 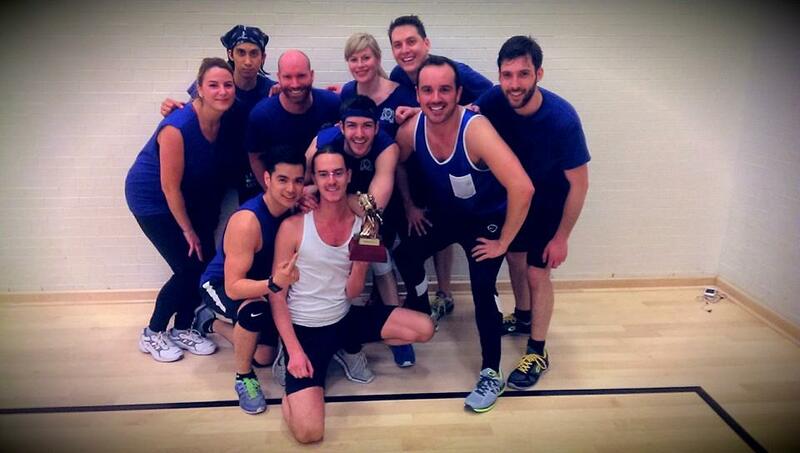 Quickly, our team surpassed capacity while the [other dodgeball] league we signed up for folded due to lack of teams. If we wanted this to happen, we needed to make our own league and so we did. During the process of building the dodgeball league, a friend approached us about starting a basketball league.That conversation lead us to build what the Gay Ball Society is now. We have two sports up and running with plans for capture the flag, kickball, ultimate frisbee, and floor hockey. Our goal is to make sure there is a safe and social place for the LGBT community to play any and every sport they want. The Gay Ball Society is officially one year old. How would you describe the first year? The first year has far exceeded our expectations. It feels like only a few weeks ago we were planning our first dodgeball season. We had a serious conversation about whether we could get the 40 people required for dodgeball. Turns out, that was no problem as we hit our capacity of 100. Since season one has been all about keeping up with the demand for dodgeball, we added a second gym for season two and it still sold out at 192 players. Season 3 sold out in record time with over 230 players. Currently, we are looking into getting a third gym for season four. Our non-dodgeball sports have been a little tougher. Dodgeball just took off while the other sports required a lot more pushing. This has taught us a lot about what it takes to build a sports league from scratch. We are putting everything we have learned into our free summer series. What are the demographics of the league? Male vs. female, gay vs. straight, beginners vs. even-more-beginners. Our biggest demographic would be gay men in their 20’s or 30’s who are fairly new to organized sports. It fairly represents Brien, Mark and myself. We are all in our 20’s and have varying experience playing in sports leagues. It doesn’t hurt that most of our friends fall into the same demographic. For us, sports are mainly a way to meet people, get exercise and an excuse to go to the bar after. We wanted to show that to friends who have been too intimidated to join a sports league. Dodgeball just happened to be a lighthearted enough sport for that. 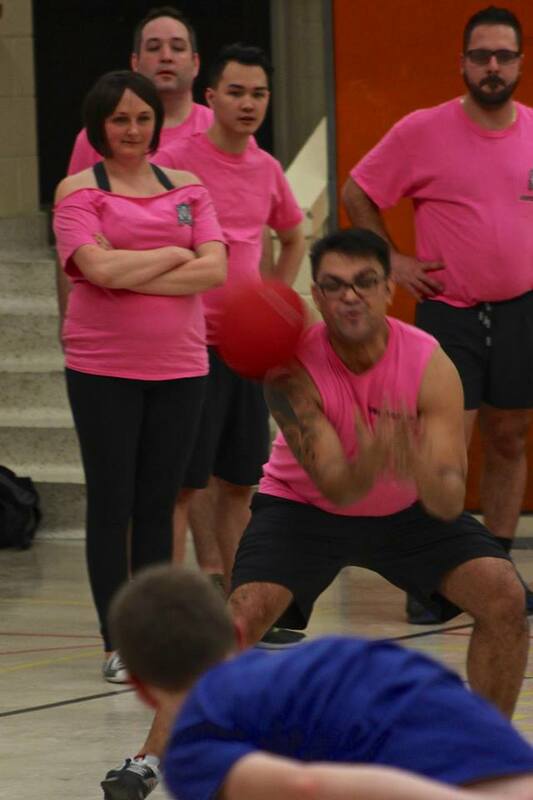 It is hard to take a dodgeball game too seriously. With each season of dodgeball the percentage of women in the league has increased. We are hoping that trend continues. I think our leagues are great for women who are looking for a sports league that is very social but without the pressure of some of the macho straight leagues out there. We have no gender rules in any of our leagues. Many of the non-LGBT leagues have a minimum number of women that need to be playing at all times. To us, that implies they are of a different skill level. It just doesn’t seem right. We make the dodgeball teams ourselves in order to balance the league both on social and skill merit. This also makes it really easy for players to join as an individual and not have to worry about finding a group of people to make a team. At the end of January, the second season for our basketball league will be starting. We are very excited about that. A bunch of new players have signed up for this next season and they can play ball. If I am lucky, maybe they will teach me a trick or two. I am making a serious run for worst player in the league. This summer should be a lot of fun. Lots of our members have expressed interest in a number of summer sports. We have picked the three most requested and are giving them a trial run. Our summer sports lineup includes kickball (soccer baseball), ultimate frisbee and capture-the-flag. I am really excited for capture-the-flag. I don’t know of any other capture-the-flag leagues. It is just so ridiculous that it has to be fun. Each sport will get three or four nights throughout the summer. We are still working on many of the details but I can say that ALL of it will be FREE. How is this league different from any of the other sporting leagues in the city? 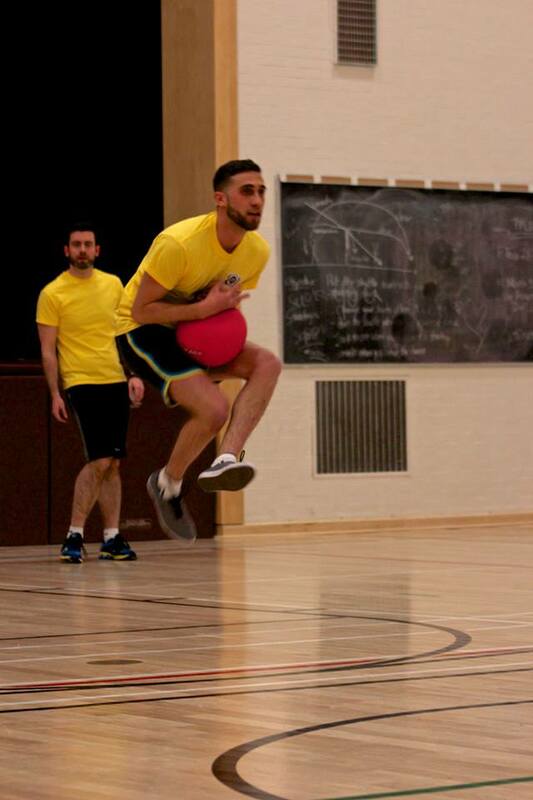 What separates our dodgeball league from many of the other ones in the city is our members. The group we have now is a blast. We do what we can to make the league fun but our members take it to another level. The league is setup to showcase them. We pick the teams unlike most leagues. Typically you either sign-up as a team or the league just randomly places you on a team. By making the teams ourself, we can better balance the league. It also creates a more social atmosphere at the gym. Before, after and between games, most members hang out in the gym and catch up with friends. Post-game drinks are also a really big hit. Since day one, Woody’s has been a sponsor. Each week we fill the bar. If your friend isn’t on your team and you didn’t get to see them at the gym, you can always find them at the bar. All of this makes for a great community feel to our league. Would you be happy to see dodgeball in the Olympics? I wouldn’t like to see dodgeball as an Olympic sport. To me what makes dodgeball great is the ridiculousness of it. You can’t take it to seriously. That is why it is so much fun. If you make it an Olympic sport, people are going to take it more seriously and ruin what makes it fun. Currently they have world championships and other tournaments. They are fine since they still keep it pretty light. The Olympics are just a whole other level. For more information about joining the Gay Ball Society, visit their Facebook page. I’m sorry I’ve been MIA. You know what happened? Life happened. But I haven’t stopped reading! I know, by the looks of this blog it looks like I’ve been in a three month intellectual coma, watching Call the Midwife. Reading about zombie children and the end of men. Reviews to come! Someone asked me the other day if I was going to make blogging my full time job and I felt a little guilty thinking about how I’ve neglected Broken Penguins for a few months. But no, I have no plans of monetizing this blog — it will remain a hobby just like reading! So what’s everyone doing now that spring’s finally arrived?